It is a common indian fruit and vegetable, extensively grown in Kerala and coastal Karnataka. 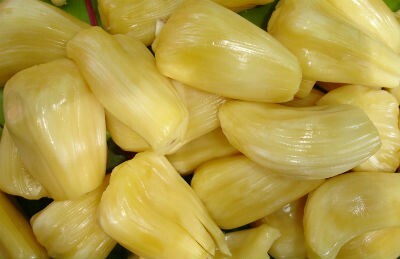 Raw jack fruit is high in carbohydrates, has vitamin A, protein, potassium and fibre. As a fruit, it is very high in carbohydrate as well as protein. 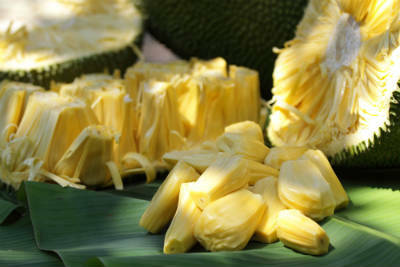 We have 29 Jackfruit recipes in this category. 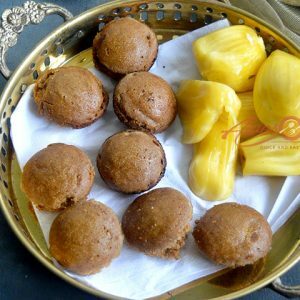 Here are the most popular Jackfruit recipes from Awesome Cuisine ever.